Cape Breton Hyundai | Hyundai Parts & service in Sydney. 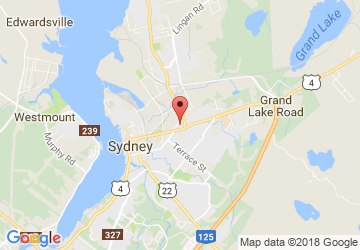 Hyundai Parts & service in Sydney. Cape Breton Hyundai offers a car detailing service that will enhance the appearance of your vehicle. In addition to restoring the natural shine of your car, our aesthetics department will help you maximize its overall condition. Rest assured that our service is very professional and courteous. Cape Breton Hyundai's commitment is to satisfy you and give you back your vehicle in excellent aesthetic and mechanical condition. Contact a member of our team now to make an appointment at your Cape Breton Hyundai dealer. 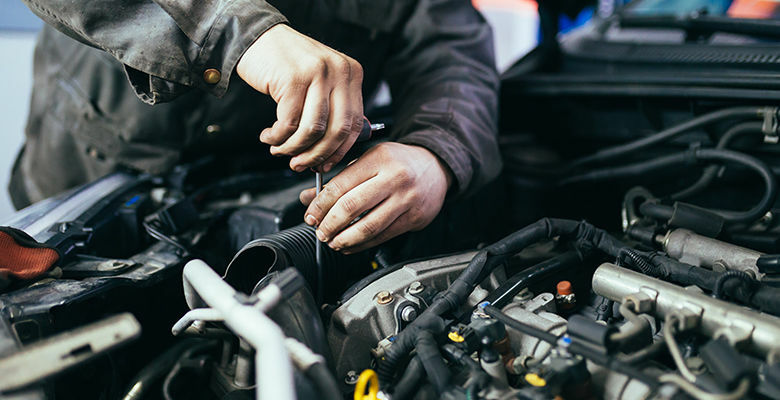 At Cape Breton Hyundai, we have the expertise to quickly determine the mechanical and aesthetic needs of your vehicle. Early detection of any mechanical problem reduces the risk of premature wear of parts and components of your car. Our team of professionals works quickly and efficiently. Our staff will ensure your satisfaction throughout the maintenance of your vehicle. You will be received at Cape Breton Hyundai in a friendly and accommodating service department. Our priority is your peace of mind when you leave at the wheel of your vehicle. 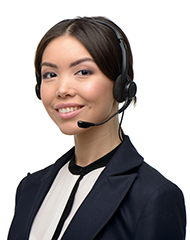 Do not hesitate to ask questions to team members who will take the time to answer you in a courteous and clear manner. Either for a simple oil change or for a major repair,Cape Breton Hyundai will exceed your expectations with outstanding service. We will make the necessary adjustments and repairs to optimize the performance and efficiency of your vehicle. Keep your vehicle a long time and in perfect condition by entrusting it to our experts. 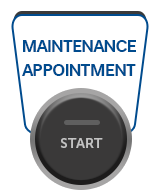 Enjoy the skill of our members by planning your next maintenance at Cape Breton Hyundai today. Your Cape Breton Hyundai dealer has a complete inventory of original car parts. Our technicians use high quality mechanical parts in order to meet Hyundai's high standards. Cape Breton Hyundai also offers a variety of automotive accessories that allow you to customize your vehicle. Learn about the multiple options available to you to make your vehicle unique. 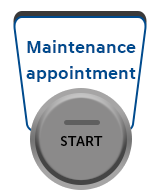 Schedule a service appointment now at your Cape Breton Hyundai dealer.